Charity Figure Drawing 3 galaxy s8 case by Steve Spagnola. Protect your Galaxy S8 with an impact-resistant, slim-profile, hard-shell case. The image is printed directly onto the case and wrapped around the edges for a beautiful presentation. Simply snap the case onto your Galaxy S8 for instant protection and direct access to all of the phone's features! 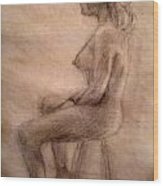 There are no comments for Charity Figure Drawing 3. Click here to post the first comment. This is something I did recently for a charity figure drawing session. When I first heard about it, I was hoping to be the model. However, since they already had all the models they needed, I drew instead. 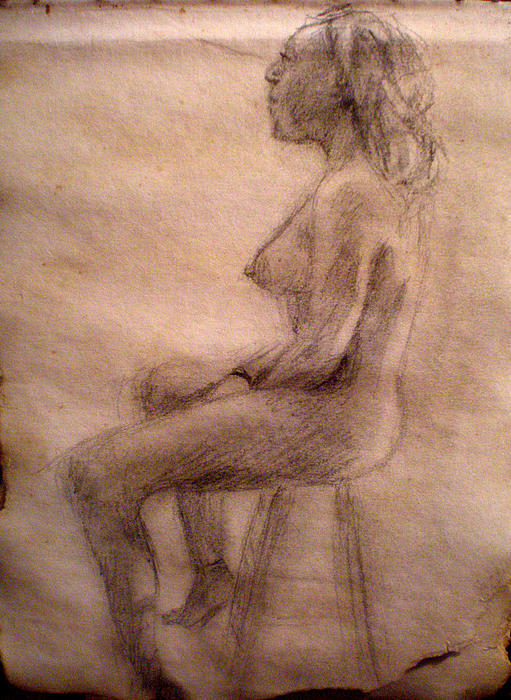 Each pose was about 25 minutes in length and I worked from 3 different models. I'm not very active on this site but I have alot of work to show. As a non-paying member, there are limits to how many images I can have uploaded so what I have on here at the moment is just a portion of the work I've done. Some of my work is currently listed as not for sale, but don't let that stop you from asking about it. I will try to make just about anything available for print if I know there is an interest in it. Most originals may no longer be in my possession through one way or another, but I am willing to make something custom for an interested patron too.